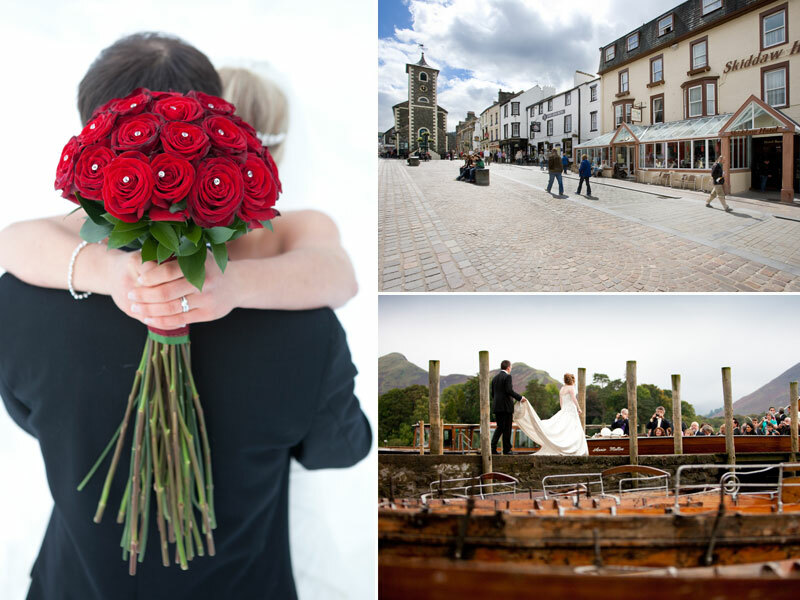 This Wedding Fayre at the Skiddaw Hotel, in the heart of idyllic Keswick, is the perfect place to plan your special day! Entry is free. Call 017687 72071 for more information.